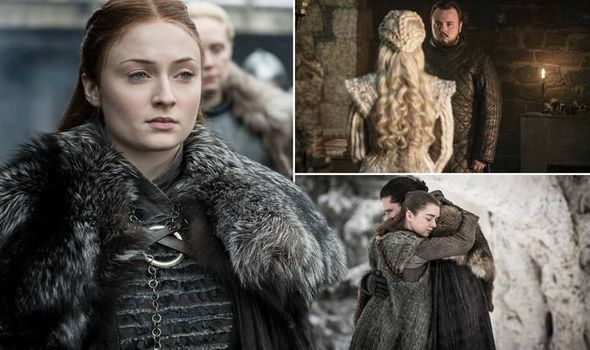 Game of Thrones season 8, episode 1 recap: What happened in the season premiere? 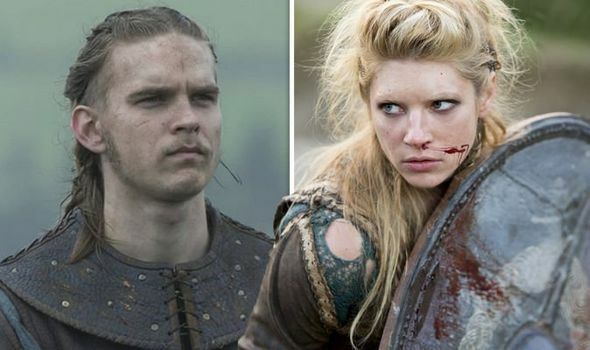 GAME OF THRONES season 8, episode 1 kicked off the final series of the HBO fantasy drama last night. 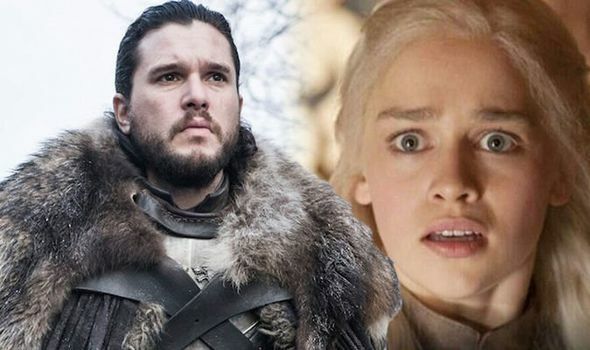 Here’s what happened in the Game of Thrones season 8 premiere.